World of Hyatt is holding a points sale from now until 23 February 12:59 pm Singapore time where members can get up to a 30% bonus on purchased points. A 30% bonus isn’t the highest points bonus that we’ve seen from Hyatt, but if you have a use for them in the near future you should consider taking a look at this sale. In this sale, to trigger the 30% bonus you will have to purchase a minimum of 3,000 World of Hyatt points to receive the 30% bonus. Each World of Hyatt account is only allowed to purchase a maximum of 55,000 World of Hyatt points a year pre-bonus. If you do decide to purchase points during this sale, the cost per point will be US 1.84 cents per point. The lowest publicly available price that you can purchase Hyatt points at is US 1.71 cents during a 40% bonus sale. A 30% bonus is still useful if you have an upcoming redemption in mind. 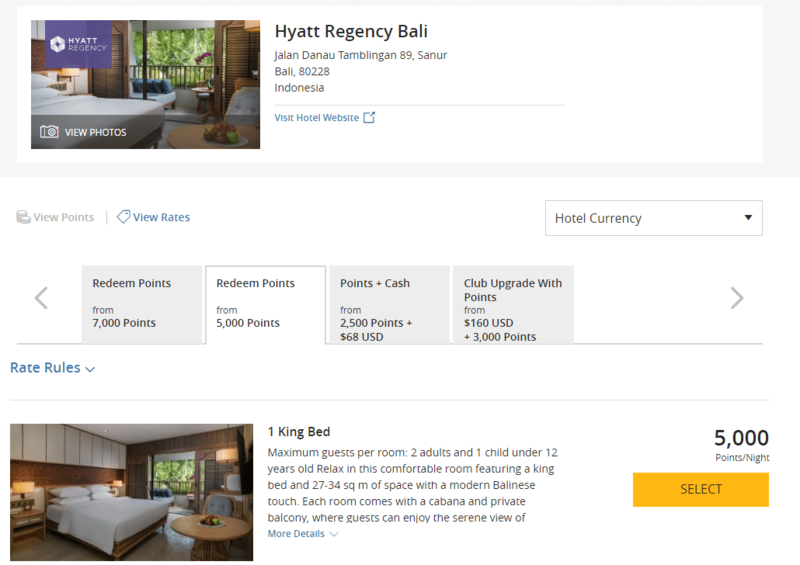 Hyatt’s Points + Cash award chart isn’t particularly appealing after the recent devaluation that occurred in 2018, you can read more on that here. There is still great value to be had for buying World of Hyatt points with a 30% bonus. One of the uses of buying points is to lower the cost of a stay at luxurious properties. Take for instance the famous Park Hyatt Maldives, a Category 6 property which will set you back 25,000 World of Hyatt points a night. If you buy points and put them towards a stay at the hotel, this translates to a cost of US$460 per night. Revenue rates at the Park Hyatt Maldives are on the high side with the base Park Villa coming in at approximately US$791.40 after taxes. Thus, purchasing points at a 30% bonus will still save you close to US$330 a night. Not to mention that you can still cancel your booking 30 days in advance with no penalty when you book your room on points as opposed to the cheapest available rate which is usually non-refundable. Even if you are not willing to splash out US$460 a night for properties such as the Park Hyatt Maldives, there is still some great value to be had at lower Category World of Hyatt hotels. For instance, The soon-to-be-opened Hyatt Regency Bali is a Category 1 hotel that will cost you just 5,000 World of Hyatt points a night. If you purchase points in this sale, you will only be paying US$92 a night. Compare this to their Members Advance Purchase Rate which will set you back US$138 after taxes, and this is the rates during the low season. If you are feeling a little inclined to treat yourself and book yourself into a Club Room, this will cost you 7,000 points or US$128.80 per night on points. If you book a Club Room at its cash rate, you will be paying US$217.50 a night. 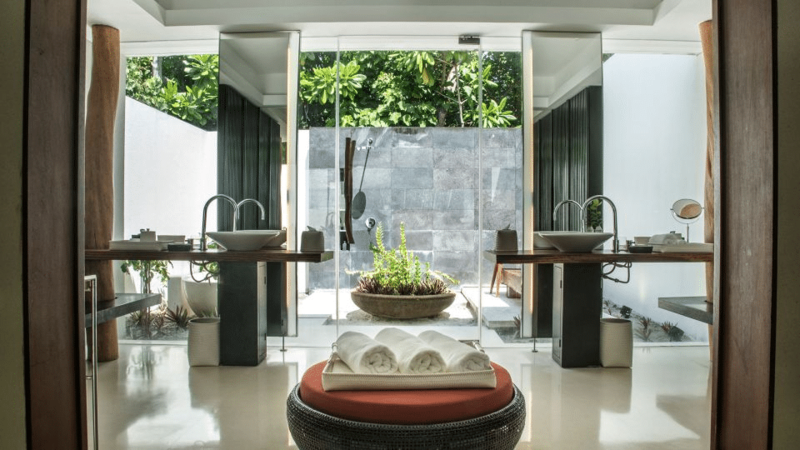 Thus, purchasing points to book a Club Room at the Hyatt Regency Bali is still a fantastic deal. Hyatt does not run points sales as frequently as other chains such as Hilton and IHG and although this isn’t the largest publicly available bonus that Hyatt is offering, there are still some excellent use cases for buying points in this sale. If you don’t have an immediate use for them, I suggest that you wait for their 40% sale. Purchases made through any of the links in this article may generate an affiliate commission that supports the running of the site. 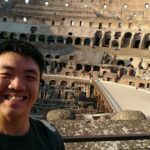 Found this post useful? Subscribe to our Telegram Channel to get these posts pushed directly to your phone, or our newsletter (on the right of your screen) for the latest deals and hacks delivered to your inbox. Can you book a base room on hyatt points and then pay to upgrade the room ? Doubt so, think it only applies when you book the room on a cash rate and use points to upgrade. 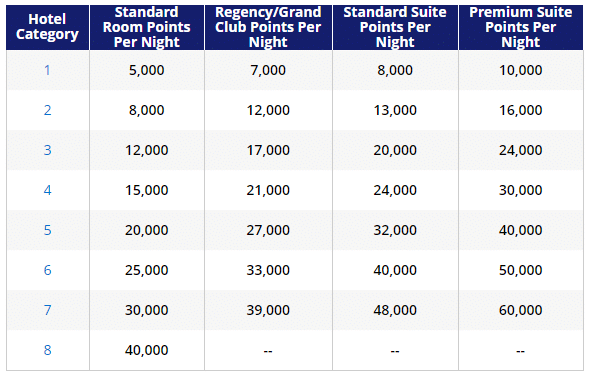 Does Hyatt charge taxes on top of the full points redemption for US hotels? For example, a Cat 4 hotel redemption is 15,000 points, are there additional taxes to be paid in cash if we utilise the full 15,000 points that we bought? Points.com replied me and now asks me to contact World of Hyatt instead as they know nothing about it….haizzz. 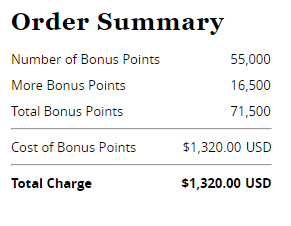 This bonus points offer is turning out to be a scam. Surprised at the silence by Milelion. Gonna call my credit card bank to contest this USD720 charge.